So, what is the best GPS for the money? Here’s a useful list of five excellent GPS units that offer you full value for money. The Garmin Nuvi 255W is the best overall value in available GPS systems presently because of its high end features such as MSN direct content and FM traffic updates at an entry level gadget’s cost. The Nuvi 255W comes with preloaded maps for North America and the text-to-speech directions also employs the use of real street names to facilitate easy navigation. The retail price of this unit is $329.99 while it can be purchased for the best deal at Amazon for $172.34, making it one of the best GPS for money. 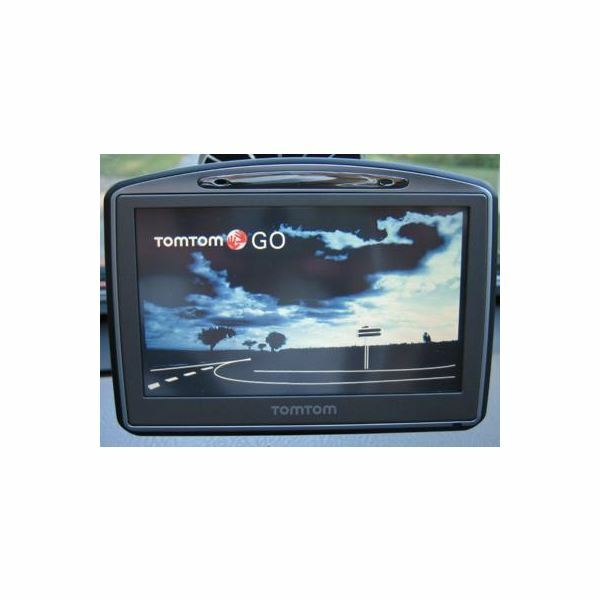 This cool GPS navigation system from TomTom is one of the most advanced GPS systems. It is included with several enhanced features and quick satellite locking; this unit is highly reliable and easy to use. It has a very stylish and sleek design with a superior quality finish that perfectly matches the interior of most modern cars. GO720 is featured with real time traffic and weather through TomTom Plus or TMC as well as Bluetooth technology for hands free calling. This compact GPS unit can be purchased at the best price of $149.99 at Amazon. 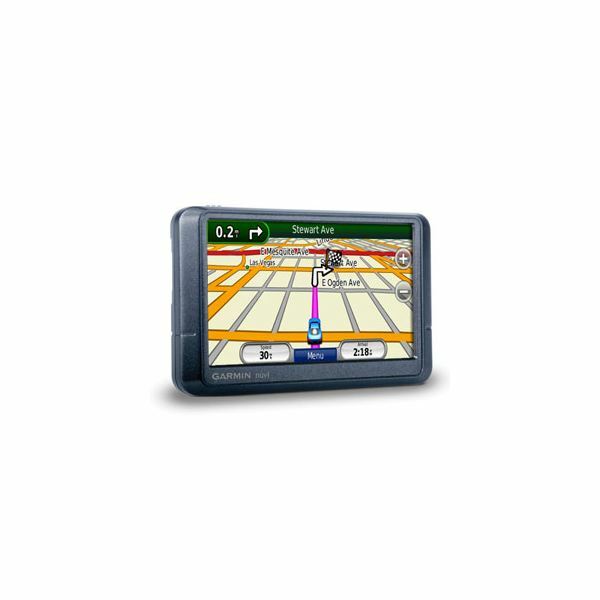 This deluxe GPS system is designed with a powerful routing engine to reach your destination easily. It is included with many advanced features, the most significant one being SiRF Star III chip which offers a strong and fast satellite lock. Garmin Nuvi 760 integrates all the NAVTEQ maps for Canada, US and Puerto Rico along with 6 million points of interest. The unit has been designed with all the modern road barriers in mind. 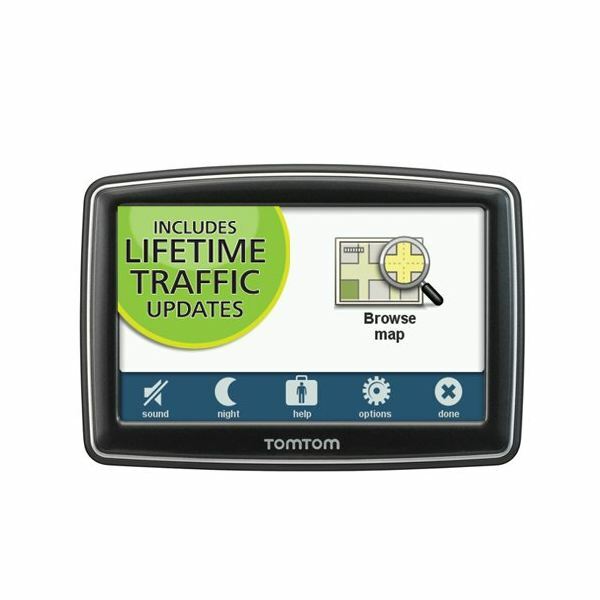 TomTom XL 350 from TomTom is a complete navigation system featured with a wide screen, precise & reliable preloaded maps for the US, Mexico, and Canada. The advanced method of IQ Routes technology determines the fastest possible route, thus saving money and fuel. It provides turn-by-turn spoken directions including the name of the streets. It gives perfect clarity when traveling through intricate junctions by guiding you regarding the lane to be taken; this is made possible with its photorealistic images. It can be purchased from the following link of Amazon. This high sensitivity GPS receiver is designed with a sunlight-readable color TFT display. Its color handheld mapping is perfect for outdoor use as well as marine use. 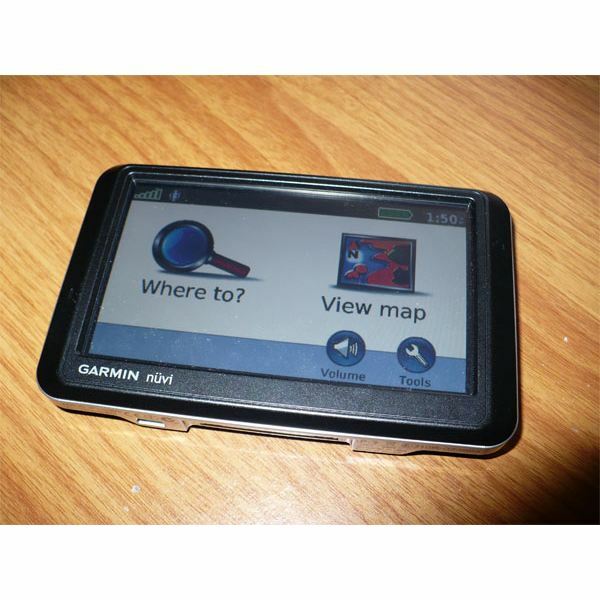 The Garmin 60CSx facilitates storage of optional map details with an incorporated 64 MB micro SD card. The USB connectivity is very fast thus assisting in quick loading of maps and charts. The other significant features of Garmin 60CSx include the automatic track log, which allows you to save 20 tracks that help in retracing the paths. This is one of the best GPS for money and can be purchased for $292.95 on Amazon. Having seen the nitty gritty of each of these units, now you can make a well informed decision, and choosing what to be used in your car will hold a key role in deciding what the best GPS for money is.